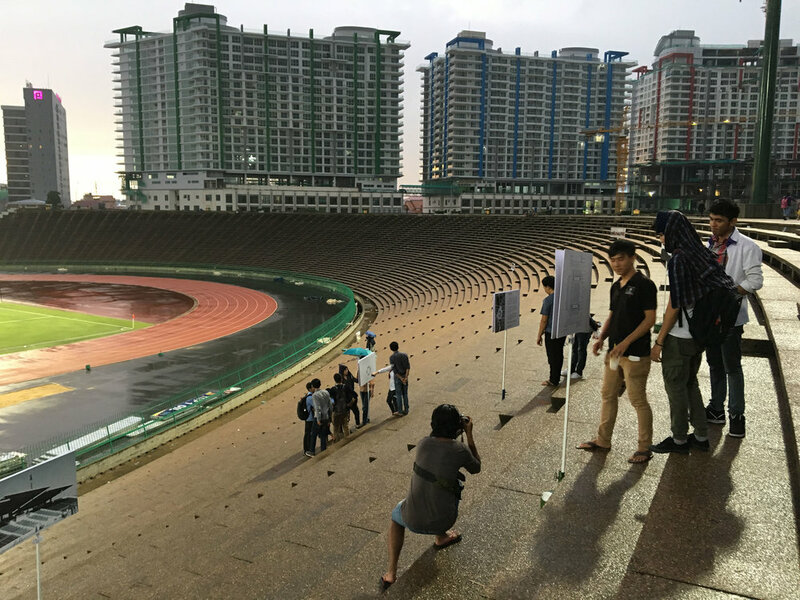 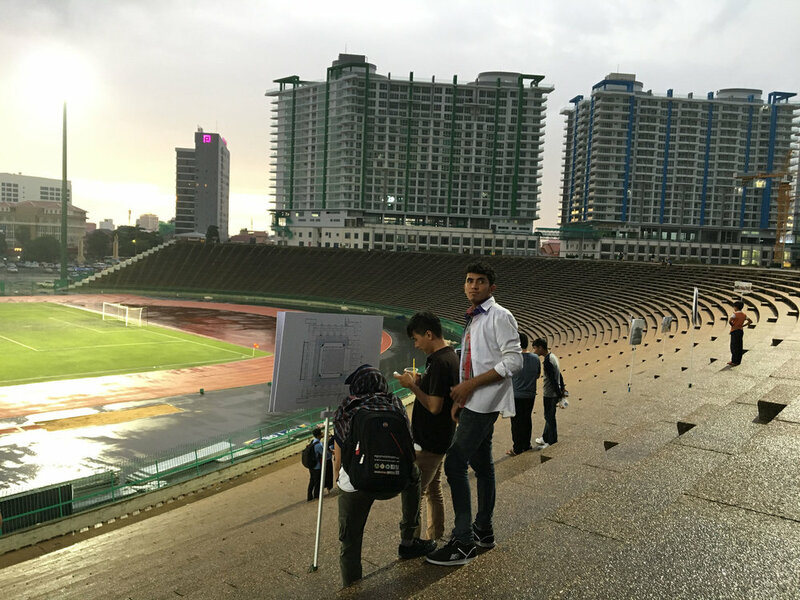 Watch Day at Phnom Penh's National Sport Complex, under the title The National Sport Complex: Legacy and Vision, is part of a public engagement event "Sensing the Capital" organized by The Vann Molyvann Project and SaSa Art Projects with support of World Monument Fund. 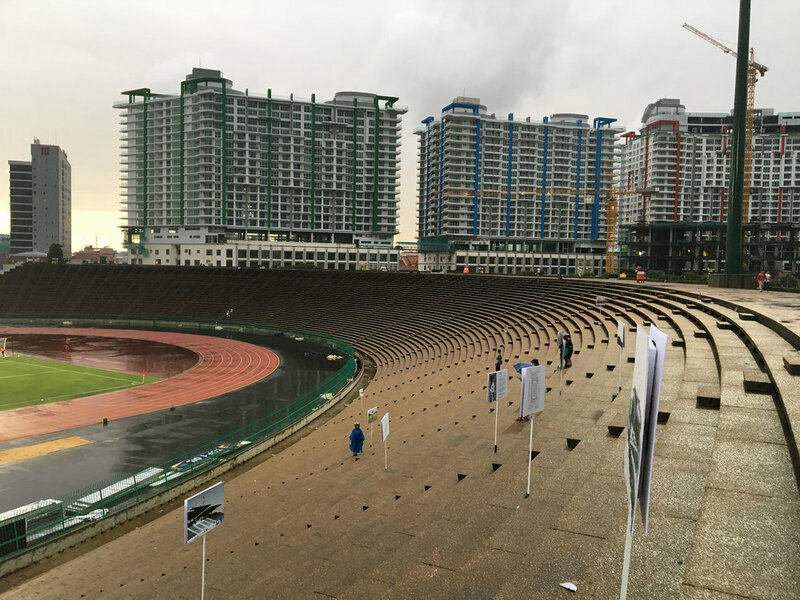 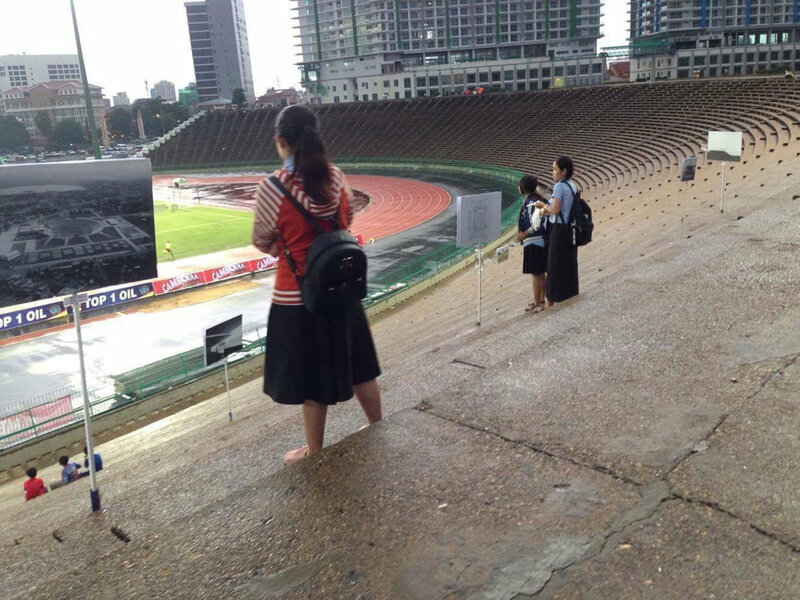 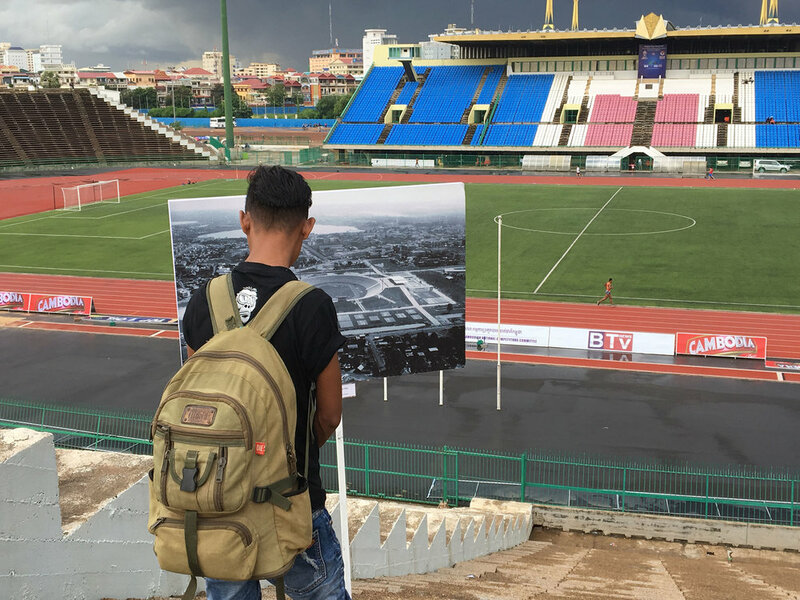 Phnom Penh's National Sports Complex (the Olympic Stadium) is a masterwork of regional modernism designed in the early 1960s by Cambodian architect Vann Molyvann at the request of former King Norodom Sihanouk. 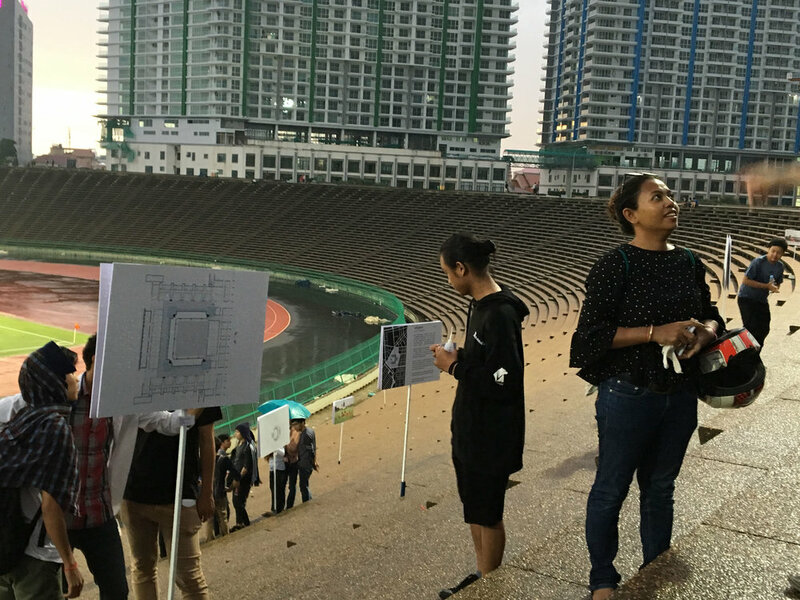 The site was included on the 2016 World Monuments Watch to call attention to the threat of encroachment and loss of the space as a resource for the community. 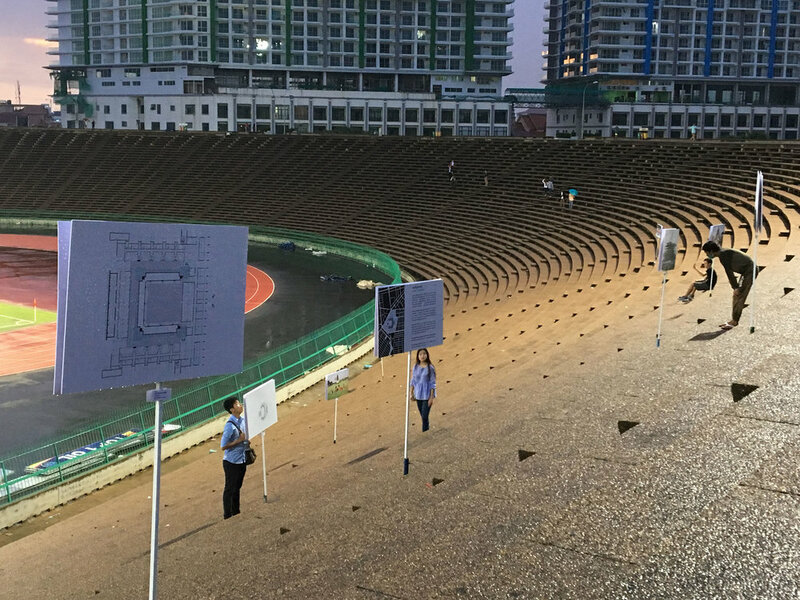 WHERE: The Olympic Stadium at the platform area in front of the swimming pool facility. 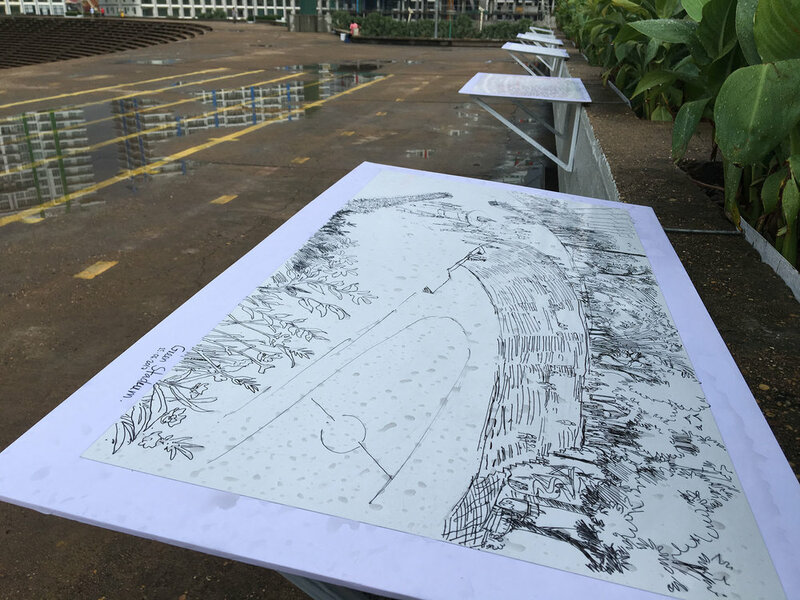 WHEN: From 22th to 27th June, from 10am to 6pm. 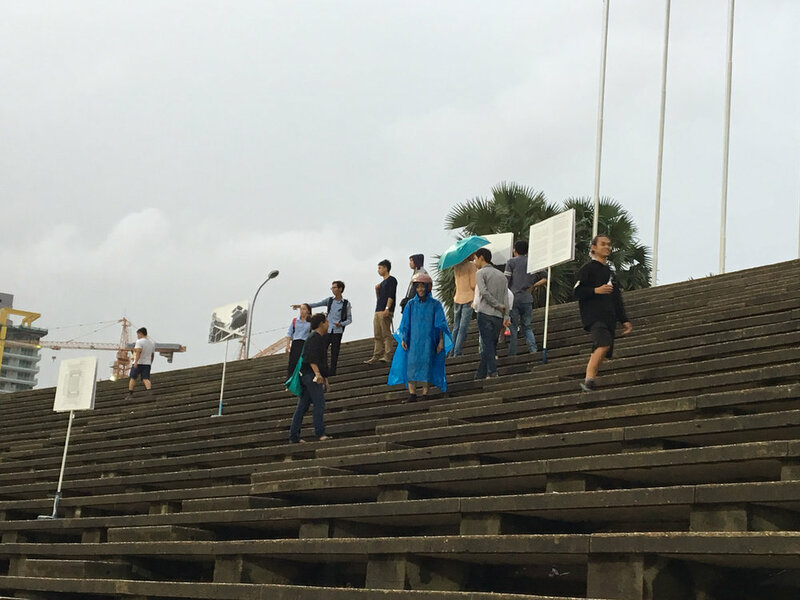 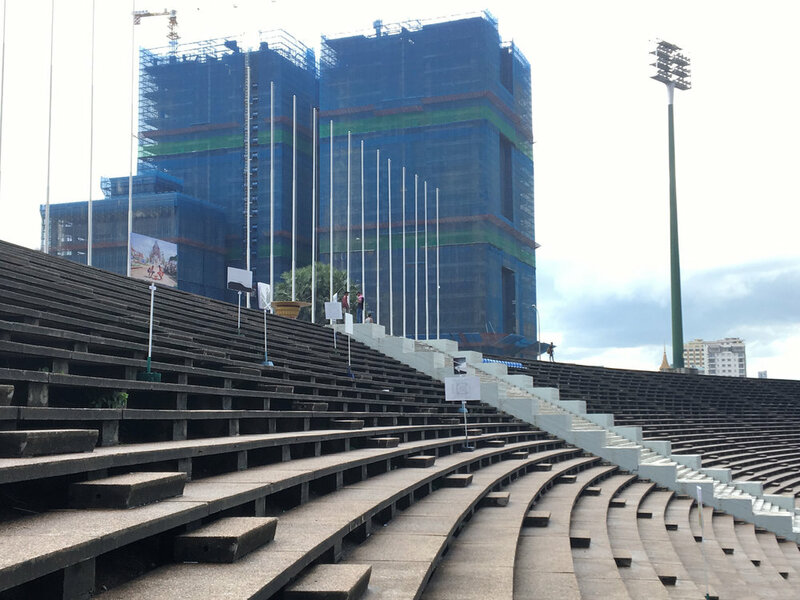 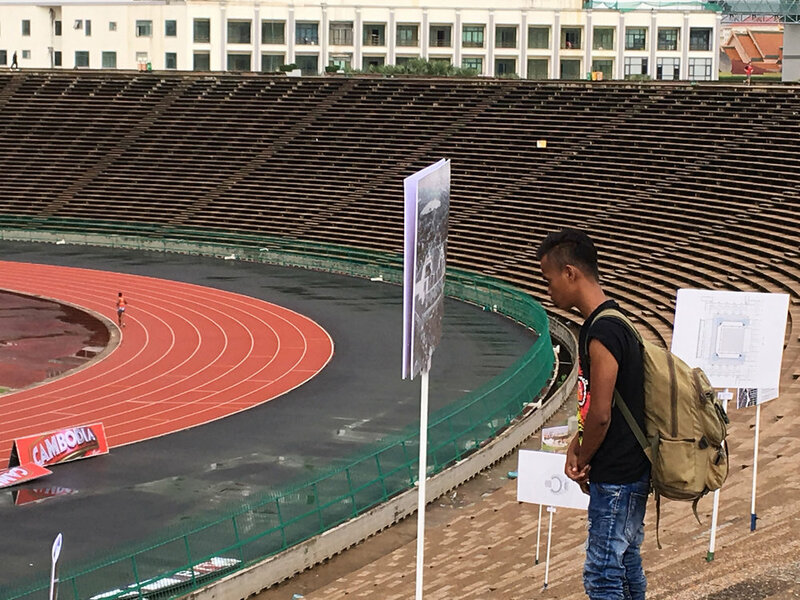 WHAT: The exhibition presents archival research and materials from The Vann Molyvann Project, contemporary art works from Cambodian artists, and new participatory works with the city residents who use the Olympic Stadium. 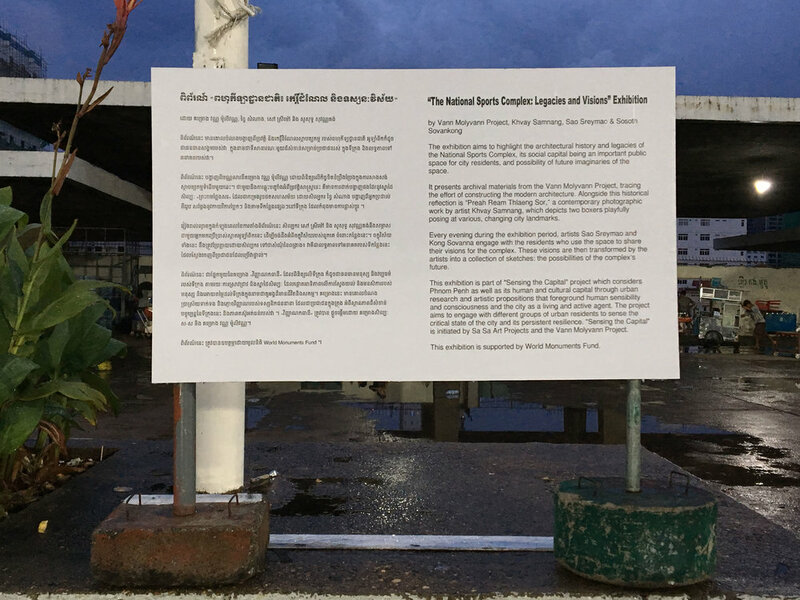 The exhibition aims to highlight the architectural history, its legacy and social capital as an important public space, and visions by the city public who uses the space concerning its future potentials.